Celebrating Moms: Our Mentors, Our Best Friends, and Our #1 Fans! Moms run the world. Or at least our world! Moms give us guidance, love, and support from Day 1. They teach us, nurture us, and eventually when it is time, they help us fly on our own. No day is that more true than on wedding day! 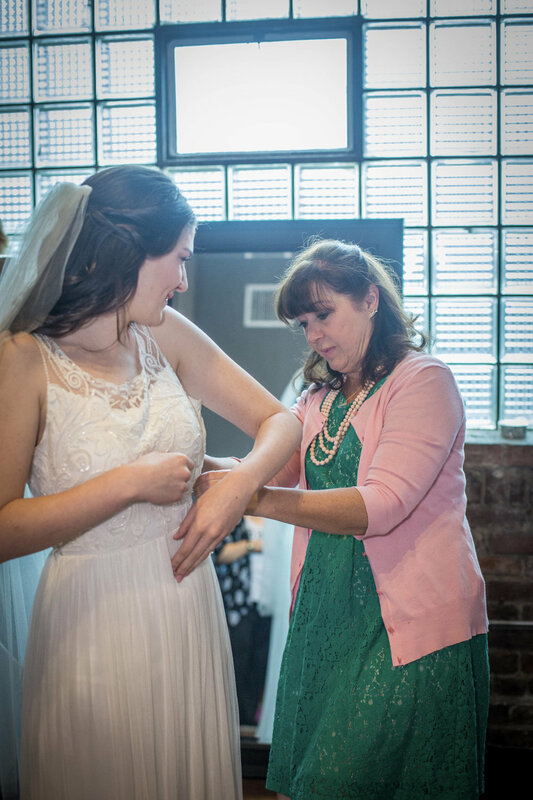 Moms pin the boutonnieres, adjust the veils, and wipe away the tears of joy. Mom mode can't be turned off! That is especially the case for all the brides out there who are moms themselves! There's something so special about having your little one & bff be a part of your big day! So this is a tribute to all the great moms out there. Whether you're Mom, Step-Mom, Mother-in-law, Grandma, or Mom-to-be, we want to thank you for all the love you pour out into this world! That look of love between a mom and her son as she pins his boutonniere! The special, unbreakable, bond between a mother and her daughter captured right after the ceremony. Big smiles with Mom before the big moment! Moms can make the best escorts down the aisle. 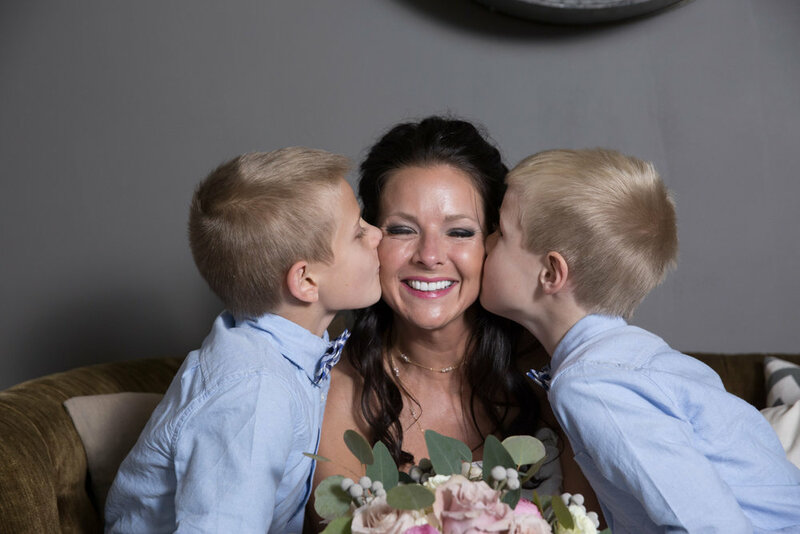 There's nothing like a hug from Mom before saying "i do"! Grandma smiling as she knows her little girl is starting a family of her own. This mom-to-be is absolutely glowing in her wedding gown! Only Mom can get the final touches on the dress just right. These two handsome boys got all dressed up for Momma! 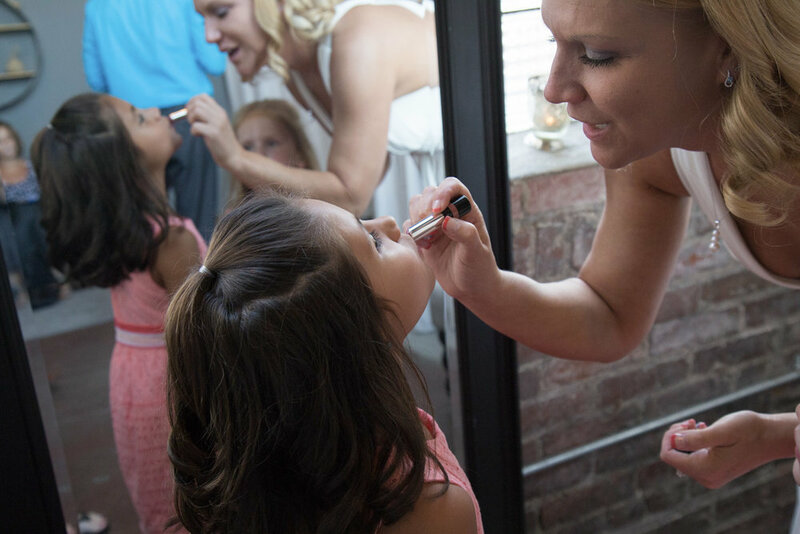 Wedding Day for this little girl means mom helping apply lipstick for the first time! These little ones were filled with emotion as their family is now complete! Even when it's "Their day", moms never stop giving their love and attention! The First dance between a mom and her newly wedded son brings a special kind of joy! A mom's love is pure, sweet, and fierce! Their support is so meaningful, especially on wedding day!